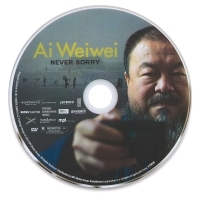 Ai Weiwei is China's most famous international artist — and its most outspoken domestic critic. For Ai Weiwei: Never Sorry , first-time director Alison Klayman gained unprecedented access to Ai while working as a journalist in China. 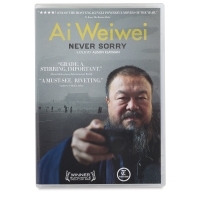 Her detailed portrait provides a nuanced exploration of contemporary China and one of its most compelling public figures. Against a backdrop of strict censorship and an unresponsive legal system, Ai expresses himself and organizes people through art and social media. In response, Chinese authorities have shut down his blog, beat him up, bulldozed his newly built studio, and held him in secret detention. 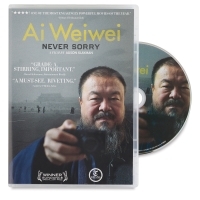 Presenting a rare look inside modern China while documenting the courageous Ai's artistic process in preparation for major museum exhibitions, his intimate exchanges with family members, and his increasingly public clashes with the police and the government, Ai Weiwei: Never Sorry is a unique portrait of the man behind the headlines.